Happy New Year! New year, new blog look! A special thanks to Holly of the Healthy Everythingtarian for giving away a blog header design and to Lindsay for hosting the giveaway! 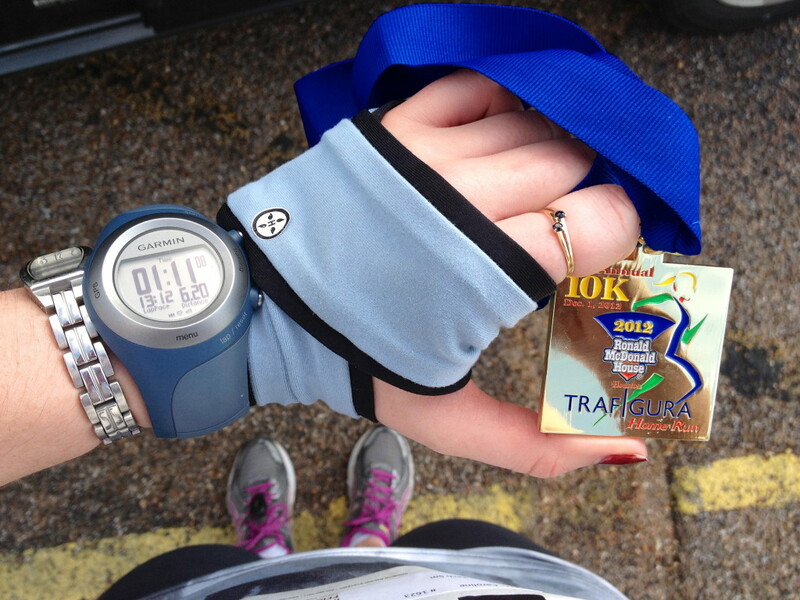 First, I ran my first 10k! Then I aced my finals for my first semester of grad school and hopped on a plane to New Hampshire. We’re engaged! 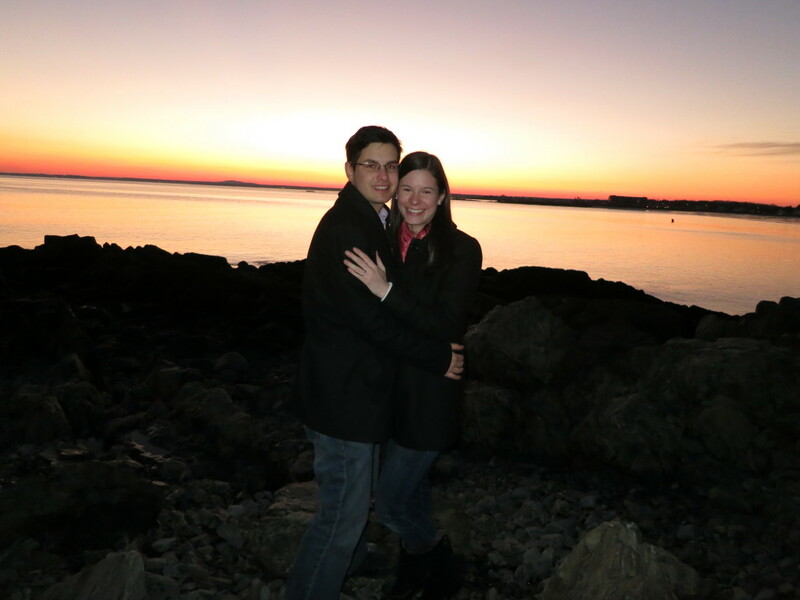 It was my dream proposal watching the most beautiful sunset we’ve seen in Maine. Talk about the best (early) Christmas present ever! The day after the proposal we unfortunately had to leave Kennebunkport so that we could begin a week long road trip from New Hampshire to Houston, with stops in NYC, Virginia and Nashville. However, on our way back to New Hampshire, Luke insisted we stop at a new restaurant in Newmarket, NH – the Pao Cafe. 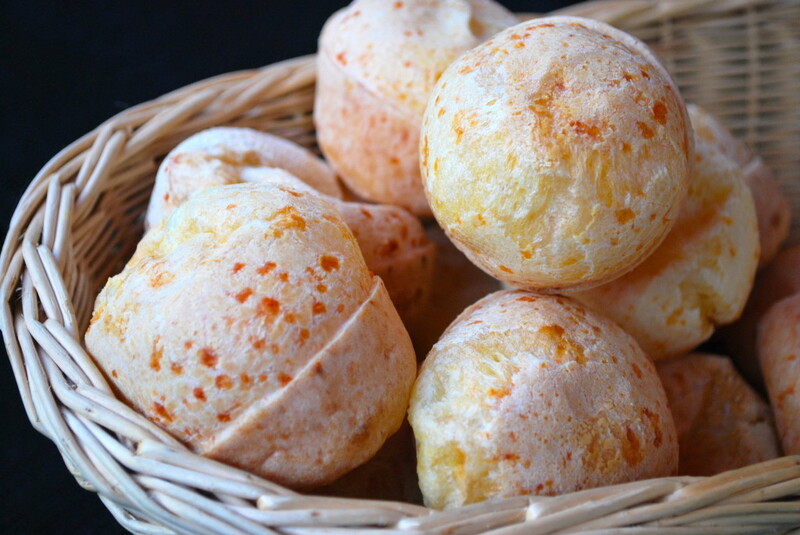 Their speciality is sandwiches made with Brazilian cheese bread. 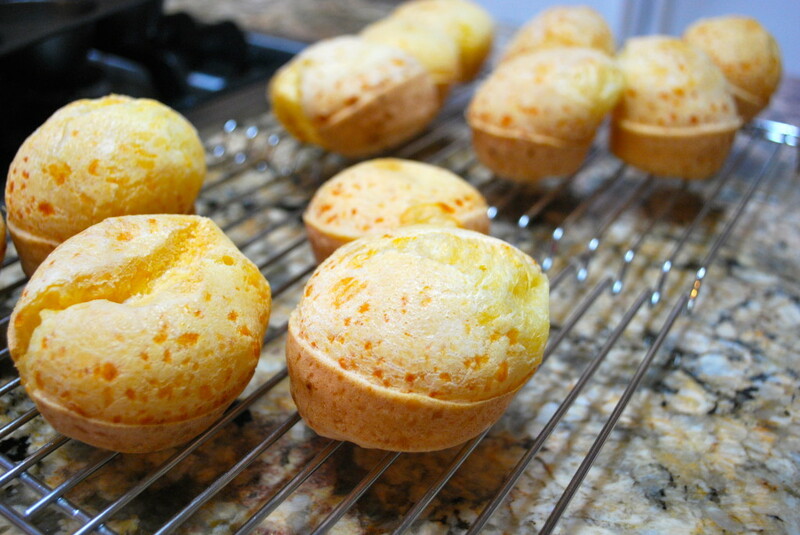 If you’ve never heard of Brazilian cheese bread, it’s sort of like a popover but way better. I’ve had it many times at Brazilian steak houses and have always loved it. What I didn’t know was how easy it is to make and the fact that it’s gluten-free. The secret ingredient is tapioca flour. Luke and picked some up and got baking! Success on our first try! This is seriously my favorite bread ever. Five ingredients and salt. Five minutes (or less) prep and 20 minutes in the oven. I can’t believe it’s taken me this long to discover this in my kitchen! You won’t regret it. First, preheat the oven to 400 and put all of your ingredients in a food processor. Pulse until the mixture is well combined. Then pour them into a muffin pan (about 2/3 full) and pop them into the oven for about 20 minutes, until golden brown and puffy. Let them cool for about 5 minutes. 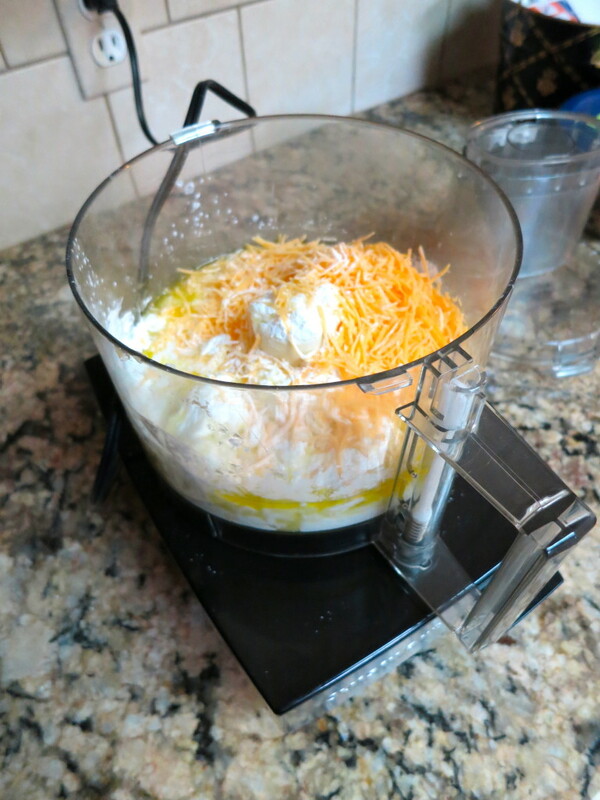 Put all of the ingredients in a food processor or blender and pulse until combined. 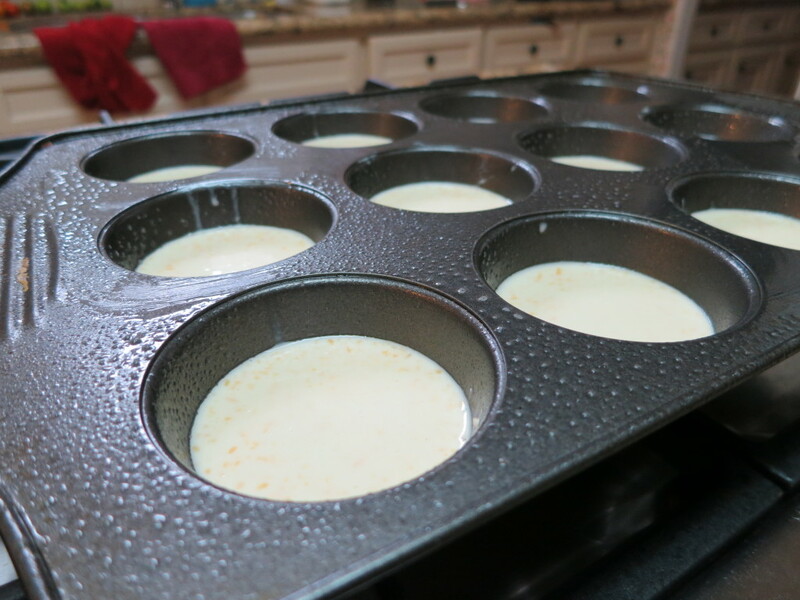 Pour the mixture into a greased muffin pan and fill each cup about 2/3 full. Bake for 20 minutes, or until golden brown and puffy. Let cool for five minutes or so and enjoy! 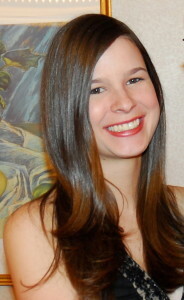 This entry was posted in Fitness, Gluten-free, Half-Marathon Training, Recipes, Running and tagged bread, cheese, gluten-free, running. Bookmark the permalink. Thanks! And you have to try them! First things first, I love the new banner. Where do you find tapioca flour? We get it at Whole Foods here – they might have it at the regular grocery store like Hannaford though. 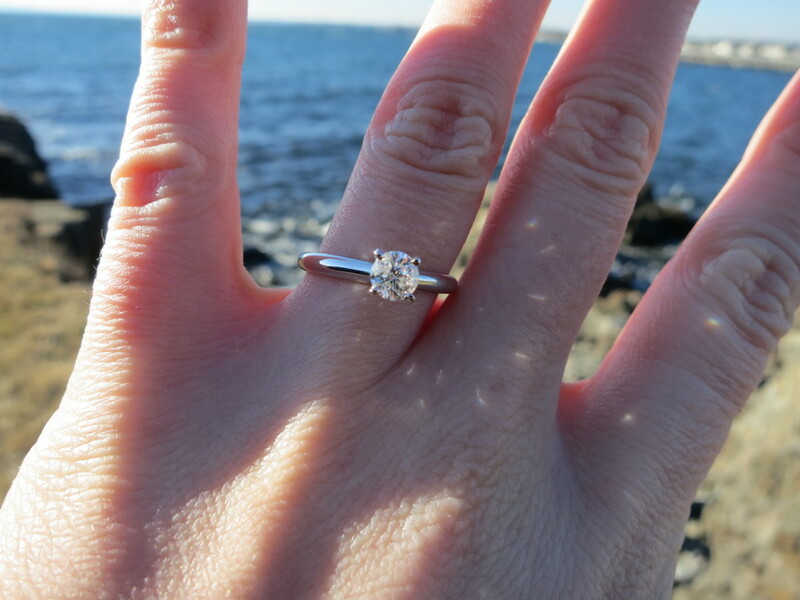 Awww gorgeous ring and congratulations…on the engagement and the 10k! First of all, EEE!!! Congratulations on the engagement! And what a gorgeous setting for it to take place. I want more details! Secondly, I have some missionary friends who live in Brazil, and they’ve given us a taste of that cheesy bread a few times. It is FANTASTIC! You are so full of wonderful news, what a great time for you! The bread is an afterthought to everything else but I’m glad to have the recipe. It does look really good, I haven’t seen anything quite like it and it’s great that it’s gluten-free, too! It was a big surprise that it’s GF to me too – my Dad has Celiac and he loves it! Congrats congrats, so exciting!!! 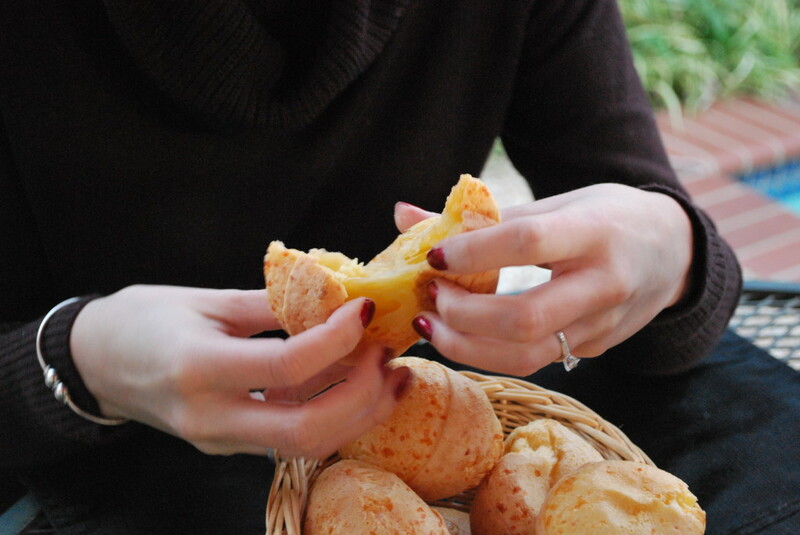 And that cheese bread looks so so good!! I tried the cheese bread tonight, and the inside was kind of rubbery, and looked uncooked. I even cooked it double the time. Is the inside supposed to have a strange texture? Thanks!